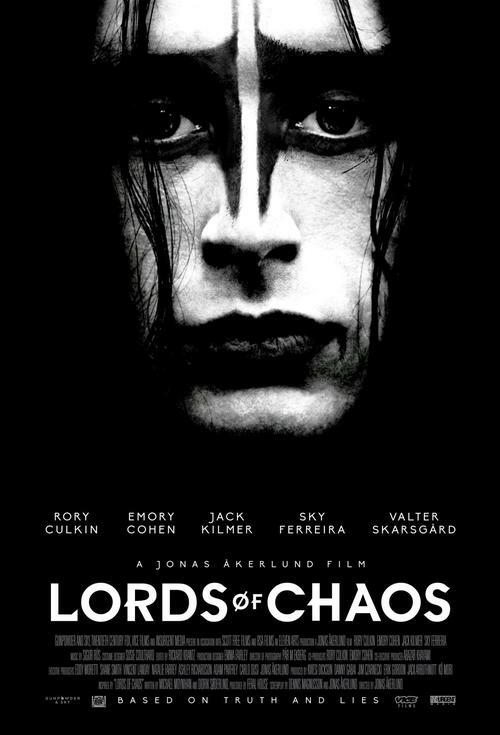 The story of True Norwegian Black Metal and its most notorious practitioners: a group of young men with a flair for publicity, church-burning and murder: MAYHEM. Oslo, 1987. Seventeen-year-old Euronymous is determined to escape his idyllic Scandinavian hometown and create “true Norwegian black metal” with his band, MAYHEM. He’s joined by equally fanatical youths - Dead and Varg. Believing that they’re on the cusp of a musical revolution, the group gets even darker driven by the black metal dogma to spread evil.